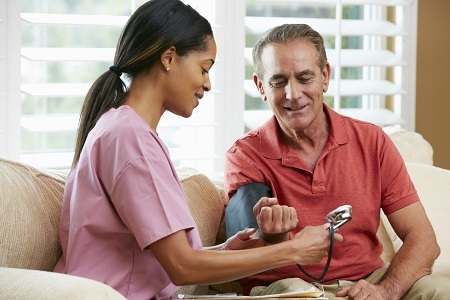 In the initial scoring, nearly half of the 9,000 home health agencies rated nationally received scores of 3 or 3½ stars out of a possible five. Eventually, Medicare plans to pay bonuses and assess penalties based on performance, as it currently does for hospitals. Recognizing that technology will play an increasingly critical role in helping them earn top ratings by empowering caregivers and engaging patients and their families, forward-thinking home health providers are already well along the road to implementing a wide range of robust IT solutions.